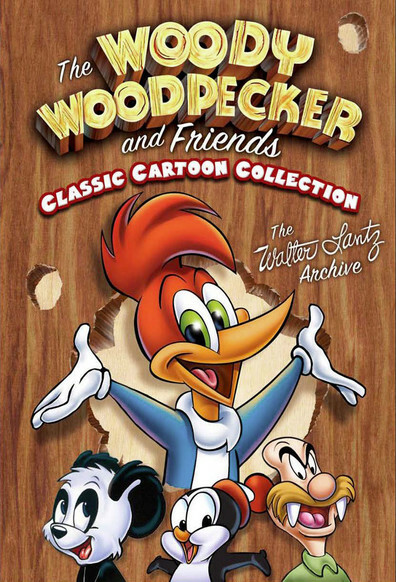 Woody Woodpecker is an animated cartoon character, an anthropomorphic acorn woodpecker who appeared in theatrical short films produced by the Walter Lantz animation studio and distributed by Universal Pictures. Though not the first of the screwball characters that became popular in the 1940s, Woody is perhaps the most indicative of the type. Woody was created in 1940 by storyboard artist Ben “Bugs” Hardaway, who had previously laid the groundwork for two other screwball characters, Bugs Bunny and Daffy Duck, at the Warner Bros. cartoon studio in the late 1930s. Woody’s character and design would evolve over the years, from an insane bird with an unusually garish design to a more refined looking and acting character in the vein of the later Chuck Jones version of Bugs Bunny. Woody was originally voiced by prolific voice actor Mel Blanc, who was succeeded by Ben Hardaway and later by Grace Stafford, wife of Walter Lantz. 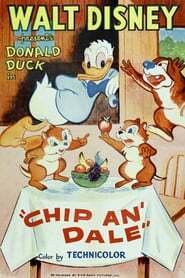 Chip and Dale are a pair of cunning and mischievous chipmunks that made their debut in 1943’s Private Pluto. 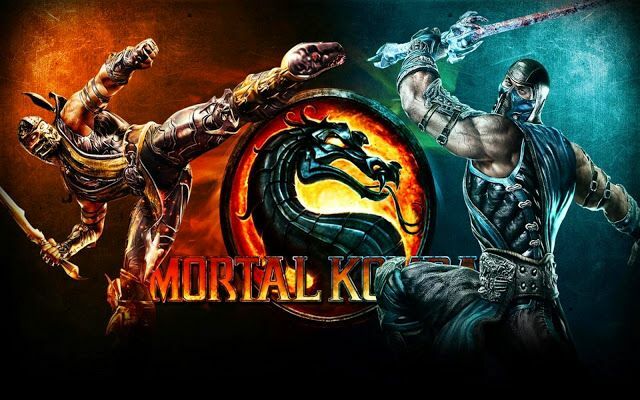 Although the duo have similar looks and rarely appear separately, they each have distinct personalities and a few distinguishing physical features. Chip can be identified by his small black “chocolate chip” nose and his joined front teeth, whereas Dale has a larger red nose, two adjacent front teeth and a tuft of hair on his head. Chip is also usually the more logical, positive, and cunning of the two, with Dale being the less intelligent. 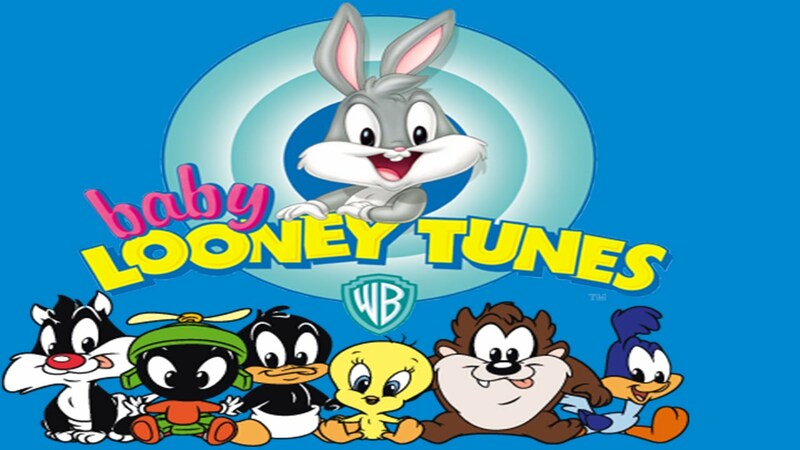 Baby Looney Tunes is an American animated television series taking place in an alternate universe depicting the Looney Tunes characters as toddler and preschool versions of themselves. It was produced by Warner Bros. Animation. 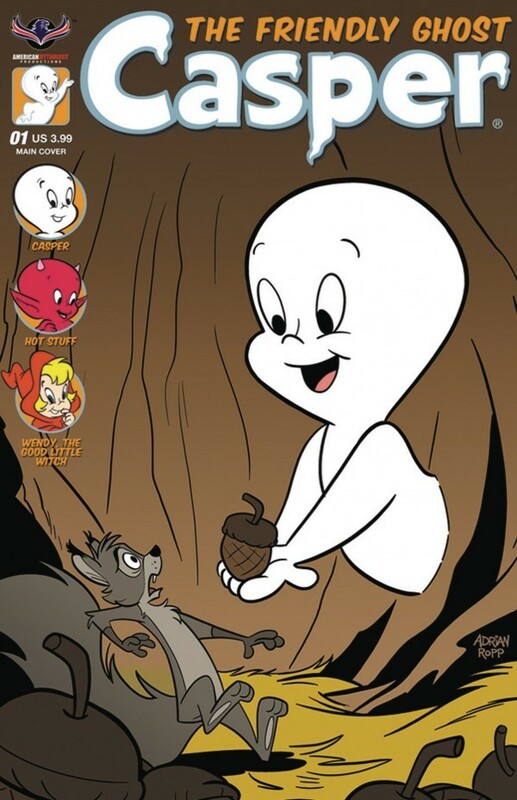 Casper the Friendly Ghost is the protagonist of the Famous Studios theatrical animated cartoon series of the same name who also starred in many comics, a cartoon series and several films. Casper is a good ghost, who, much to the chagrin of his uncles, prefers to help people, rather than scare them. 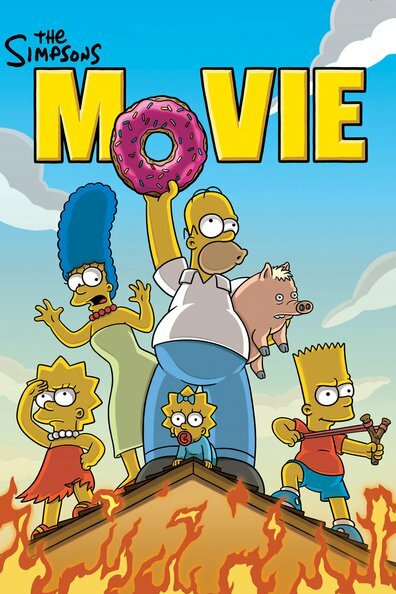 The Simpsons Movie is a 2007 American animated comedy film based on the Fox television series The Simpsons. The film was directed by David Silverman, and stars the regular television cast of Dan Castellaneta, Julie Kavner, Nancy Cartwright, Yeardley Smith, Hank Azaria, Harry Shearer, Tress MacNeille, Pamela Hayden, Maggie Roswell and Russi Taylor, as well as Albert Brooks. The film follows Homer Simpson, whose irresponsibility gets the best of him when he pollutes the lake in Springfield after the town has cleaned it up following receipt of a warning from the Environmental Protection Agency. As the townspeople exile him and eventually his family abandons him, Homer works to redeem his folly by stopping Russ Cargill, the head of the EPA, who intends to destroy Springfield.